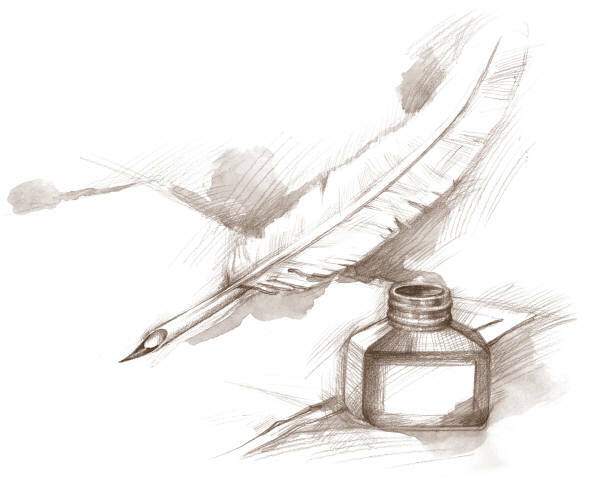 I need to learn "scratchy writing"
It happened again today… a call from a TV production company asking if I can produce some old-fashioned writing on parchment that would be featured in a commercial for a famous whisky brand. “What are you doing right this minute?” the woman replied, somewhat ambitiously. It turns out that even if I had been idle ‘right that minute,’ my area of calligraphic expertise doesn’t encompass Copperplate, or “scratchy writing” as it’s normally described to me by the uninitiated. And scratchy writing is what she needed. It’s what they always need! 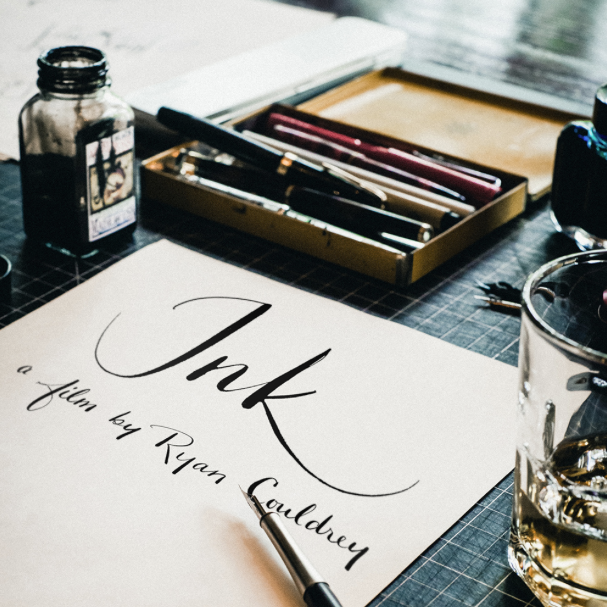 Over the past few years I’ve been asked countless times to be the calligraphic stunt-double for actors in TV programmes and commercials… or at least my hand has been asked. The undesirable rest of me will apparently remain off-camera. But nobody ever wants a nice flourished Italic, my alphabet of choice. They always want Copperplate. And they always want it written authentically with a quill. And they always want it scratchy. But despite my best efforts, I’m hopeless at writing in a scratchy fashion. And that’s why I’m still waiting for my fifteen minutes of calligraphic fame. Or, at least, my hand is.